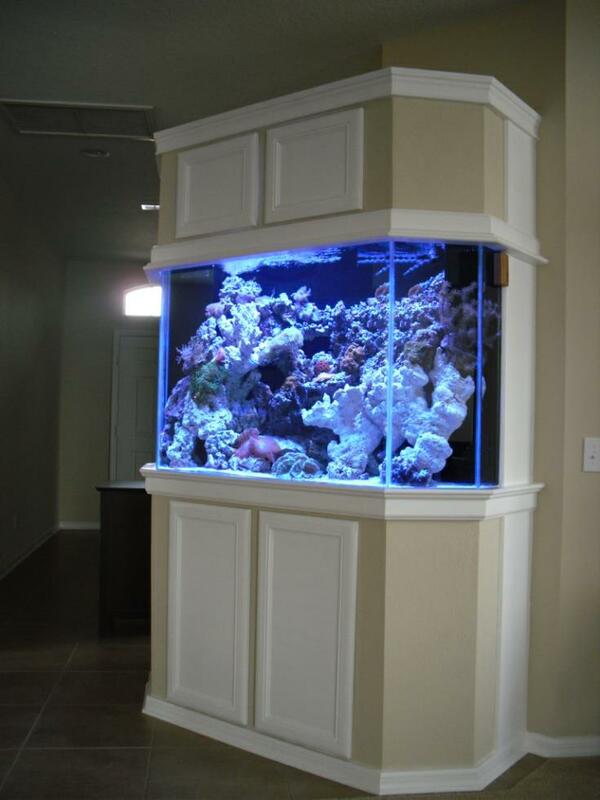 Creative Aquatics provides numerous reliable services specializing in Aquarium Design, Installation, and Maintenance. 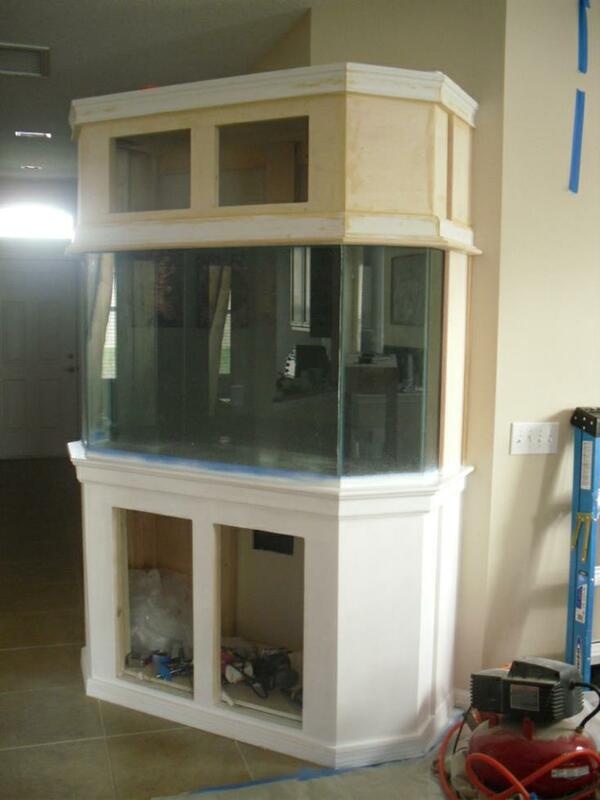 Whether you want a factory built tank or a one-of-a-kind custom aquarium, it all starts with the design. We offer free estimates to make sure you are getting exactly what you want before you spend anything. 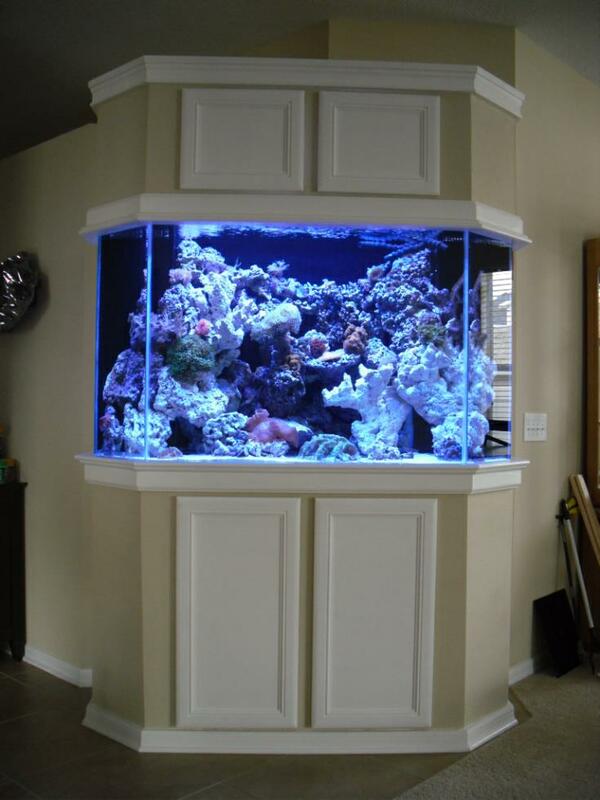 We work with you, your contractor, or your designer to make sure your new aquarium will blend in perfectly with its surroundings. We can even draw a 3D model so you can see exactly how it will look in your space. Every aquatic system requires some degree of maintenance. 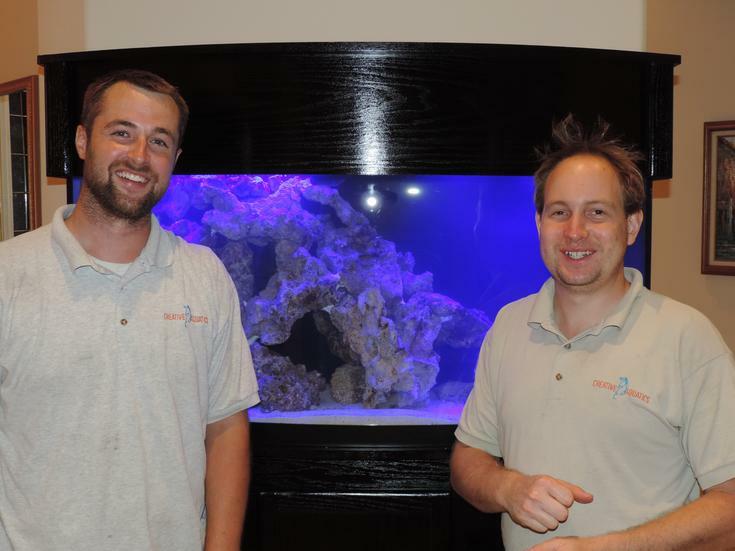 Creative Aquatics is a full service company that provides everything from organism stocking to algae scrubbing, or even just teaching the proper maintenance methods. We offer maintenance plans that work around your budget and schedule. 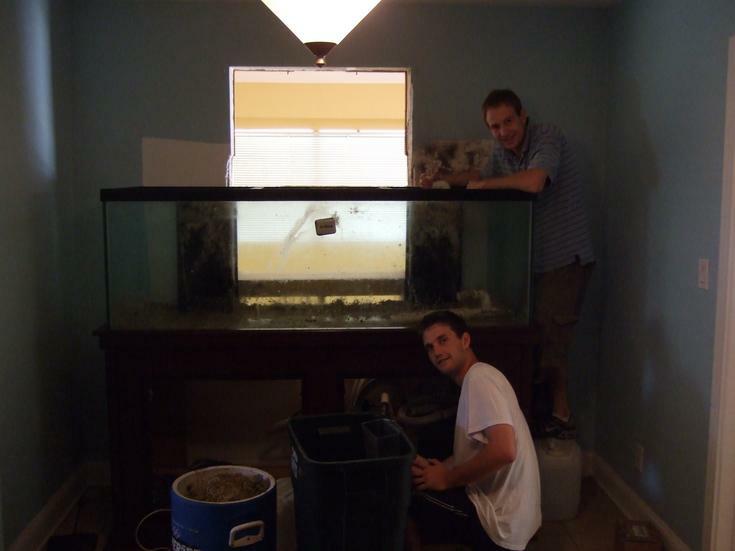 Creative Aquatics makes the installation process as easy as possible. 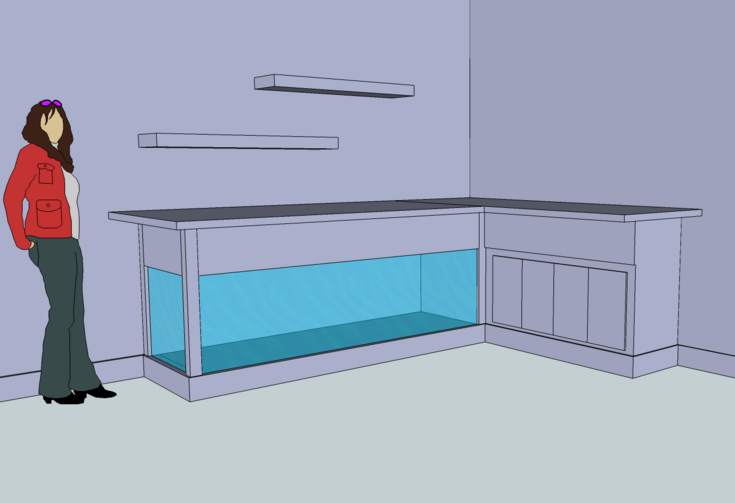 We stock most common items so we can have a factory built tank installed in just a day or two. 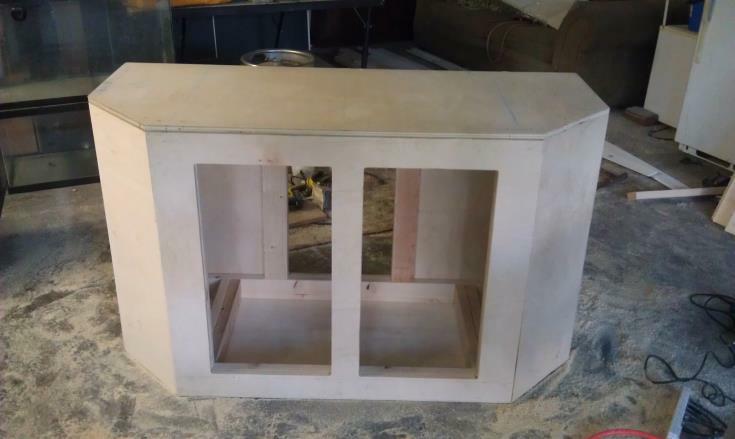 We also have our own wood shop where we build custom cabinetry for quicker and easier custom installs. We carry most major brands and can get equipment for any budget. 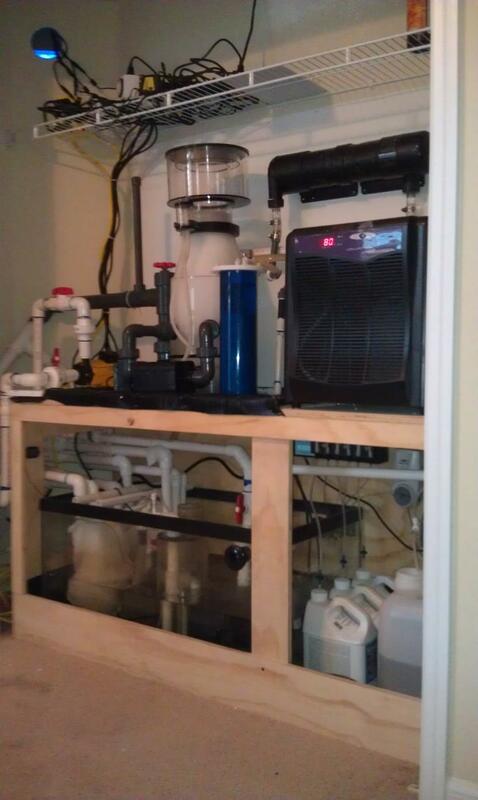 From simple factory aquariums to custom fully automated systems, we have you covered! 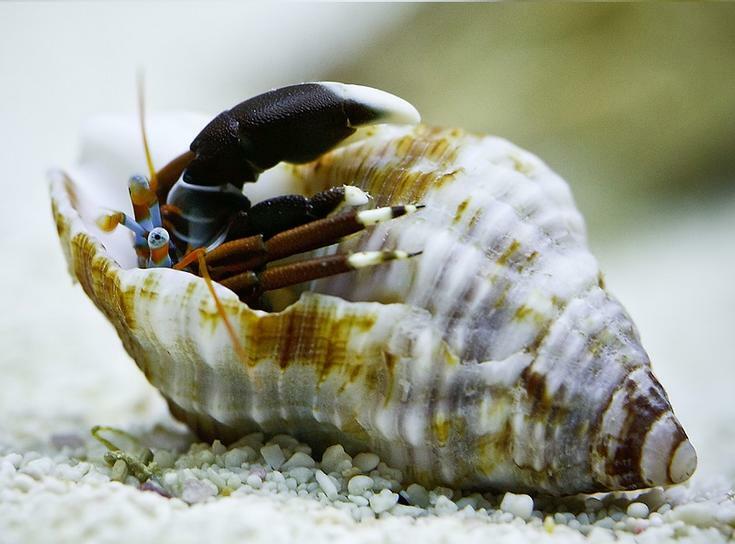 Creative Aquatics is prepared for any of your aquatic needs including Tank Moving/Relocation, Acrylic Restoration, Tank Rental, Fish Sitting, Trapping Problematic Organisms, Coral Bleaching, etc.